The Listen Tech Advanced Intelligent DSP RF Receiver (72 MHz) LR-5200-072 is Listen Technologies' advanced new generation of personal listening products, iDSP or Intelligent Digital Signal Processing. With Listen’s unique DSP SQTM noise reduction technology, users experience 20 dB less noise and hiss than any other listening device. Advanced green battery technology dramatically reduces costs of ownership and hassles while reducing the number of batteries in landfills. 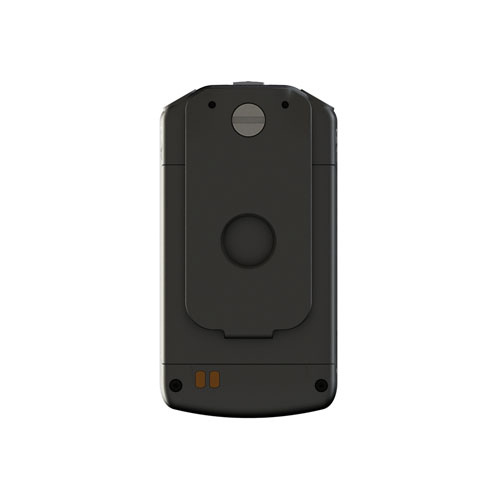 A field replaceable Lithium-ion battery is included with the unit. The integrated neck loop / lanyard with DSP loop driver, improves the listening experience for T-coil users. iDSP is the smallest device of its kind, making it easier to wear and easier for venues to dispense, store and maintain.